In reality, it doesn’t take much for a company to place an ad and start taking service calls. 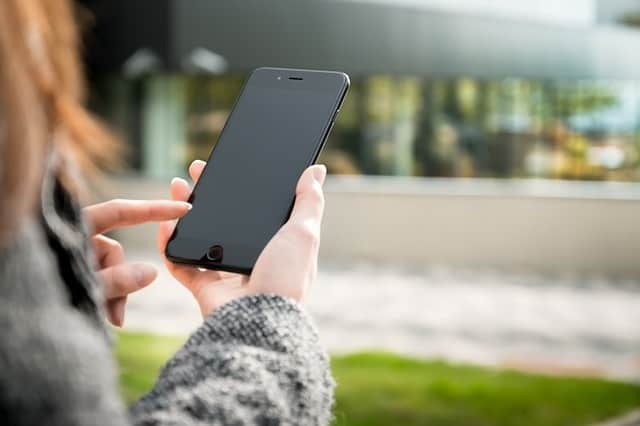 People are always looking for help with their home’s heating and cooling needs, so that means even the newest and least experienced company’s phone is sure to ring. Unfortunately, this means there are always plenty of unscrupulous… Continue Reading.